I’m not sure why modern Christmas originals deal with love and loss so readily. 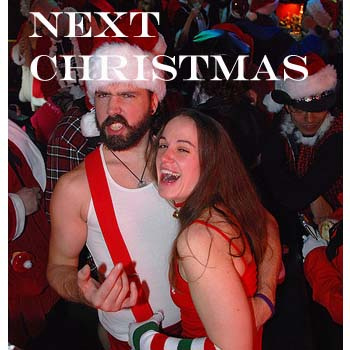 Unfortunately, “Next Christmas” by Earwig (no relation) does nothing to shed light on this quandary. Stream/download “Next Christmas” from Earwig’s 2010 release, Gibson Under Mountain below. The song and album are free so reward the band for their generosity by supporting their Kickstarter campaign to release their new album, Pause for the Jets.